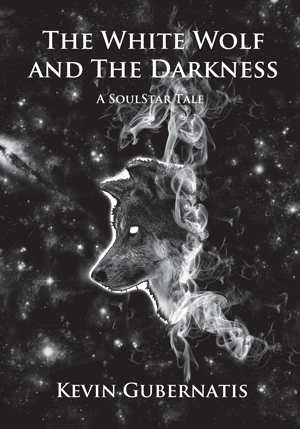 I hope you enjoyed The White Wolf and The Darkness! Thank you for taking time to leave me an honest review. I enjoyed the character development. I loved the way the whole novel flowed. It was the perfect balance of magic, faith and science. Fantastic read! A Great Book! very good read. Characters are well developed. Waiting on the next book in the series. This is one of the most amazing books I have ever read. It came in the mail yesterday and I finished it today. Never has a book kept my attention since "The Lord of the Flies" in high school. I truly hope their quest has only begun. I want to continue to hear of their adventures.